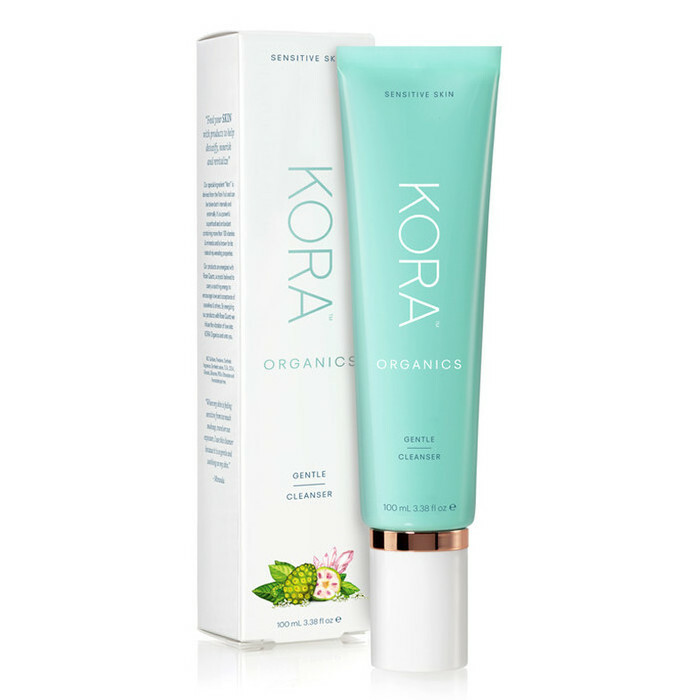 KORA Organics Gentle Cleanser has a rich, creamy texture and is formulated to gently yet effectively cleanse even sensitive skin. Containing a range of soothing plant oils and extracts, including organic Noni, Chamomile & Calendula Extracts and Avocado Oil, this kind-to-skin cleanser is designed to nourish and hydrate the skin as it helps to calm any redness or irritation. Made in the USA. Certified Organic, Certified Natural, Certified Cruelty Free & Vegan. 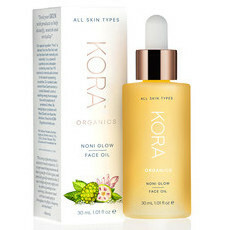 Aloe Vera, Avocado Oil, Calendula, Chamomile, Green Tea, Noni fruit Extract, Rose, Rosehip Oil, Sunflower Oil. 99% natural origin of total. 83% of the total ingredients are from Organic Farming. COSMOS ORGANIC certiﬁed by ECOCERT Greenlife according to COSMOS Standard available at COSMOS.ecocert.com. Apply a small amount to damp face and neck every morning and night and gently massage. Rinse with water and pat dry. Follow with your favourite toner and moisturiser. Very gentle but can still feel that my face was nice and clean without any dryness. 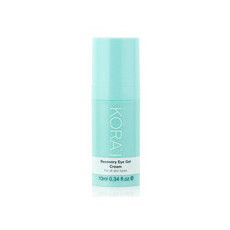 Very good for sensitive skin. Works but not worth the price.